508-922-7379 GET YOUR FREE ESTIMATE TODAY! If saving money, protecting a long-term investment, and ensuring the beauty of your home is of the utmost importance to you, the use of our tile and grout cleaning service can be absolutely vital. A beautiful tile job is an expensive centerpiece to any room, and can sparkle when properly maintained. Many places will try and sell you on unnecessary tile replacement jobs that is sure to put a dent in the wallet. Our service can restore your existing tile work to shining new, without the messy hassle of replacement. It is natural for tile and grout to eventually build up mildew, water stains, and even molds that can be unpleasant to the eye, and even dangerous to health. These “shower sprays” that claim to preserve tile will only work in the short-term. Putting off proper tile care cannot only be costly, but unpleasant and unsafe. Make your dollars really count; this economy does not lend itself to costly contractors, taking days of precious time. For maximum cost and time effectiveness, the professionalism and knowledge of our staff cannot be beat. The next time you walk into your bathroom, kitchen, or otherwise, take a very good look. Remember the time, money, and hassle the job took–then remember our tile and grout cleaning service, and the efficiency our service provides compared to any other. Protect your home’s value and appeal, your family’s health, and your long term investment by choosing our tile and grout cleaning service. WARNING: Unsealed surfaces stain permanently and re-soil quickly. 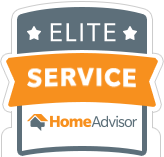 Get Your Free Online Estimate! 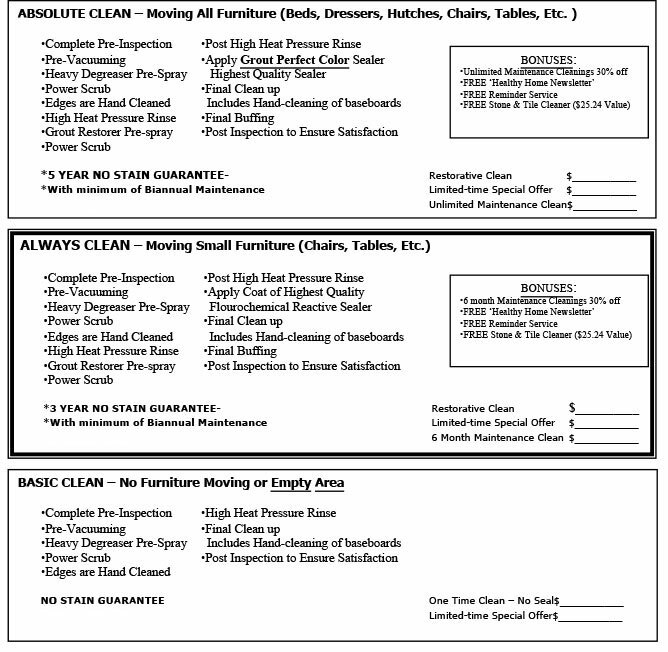 Which Cleaning Service(s) Are You Inquiring About? Our mission is to provide our customers with a healthy indoor environment by removing many of the indoor contaminants. This includes dirt, grime, odors and irritants that trigger allergic reactions. Throughout our history we have developed superior technology and processes with one goal in mind – a healthy indoor environment! Milford, Medway, Medfield, Dover, Hopkinton, Holliston, Southborough, Westborough, Mendon, Upton, Ashland, Franklin, Norfolk, Wrentahm, Sudbury, Marlborough, Framingham, Natick, Wellesley, Walpole, Bellingham, Shrewsbury, Needham.